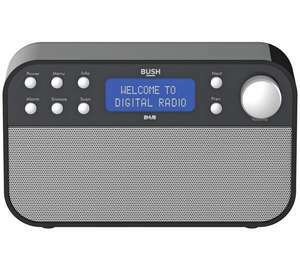 With a beautiful design this DAB radio from Alba offers great sound and a clear display. You can tune in to both DAB and FM radio and there are 20 preset stations. Plug-in to listen at home, or add batteries to listen on-the-go. Stereo dab/fm radio, dual alarm, 20 station presets.